If you have a great idea for a business but don't know what to do next, this book was written for you. 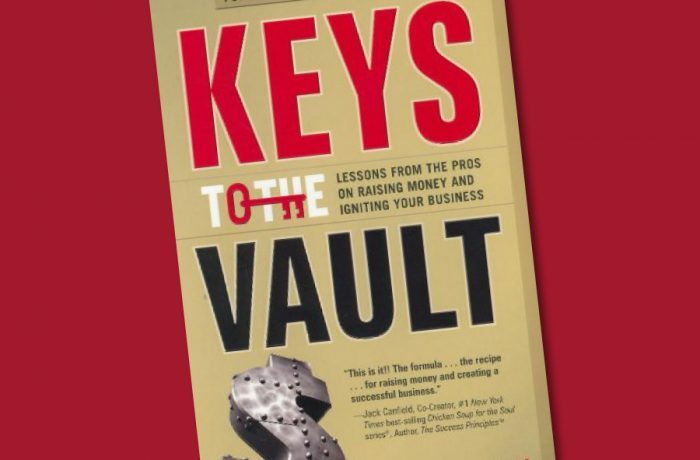 Keys to the Vault will help you finance your idea, ignite your business, and beat the odds. It covers everything you need to know, from how professional investors think to the nitty-gritty of developing a solid business plan and choosing the right legal and capital structure for your business. If you need the formula for finding the money and building a successful business, you will find it in Keys to the Vault.